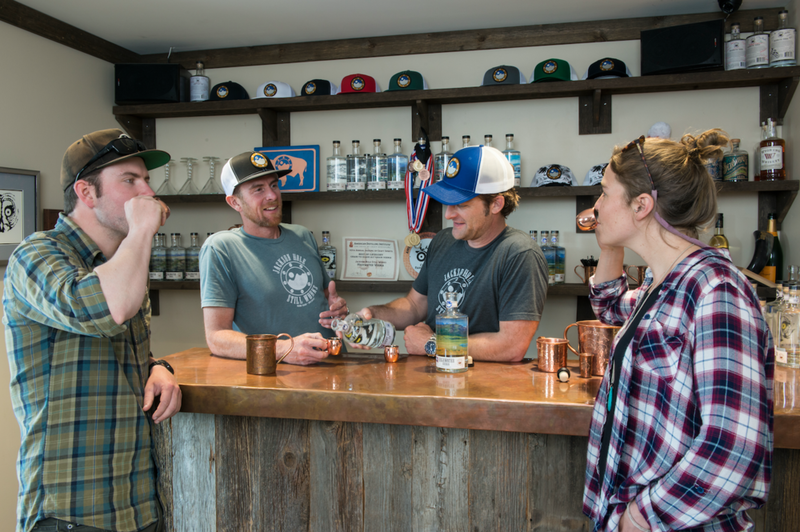 What better way to experience some great, local, spirits than stopping by our tasting room? You'll get a one of a kind personal tour and tasting experience! Tours are welcome Monday thru Saturday, but please call ahead to make sure we are available! Thank you for your message! We shall get back to you shortly.